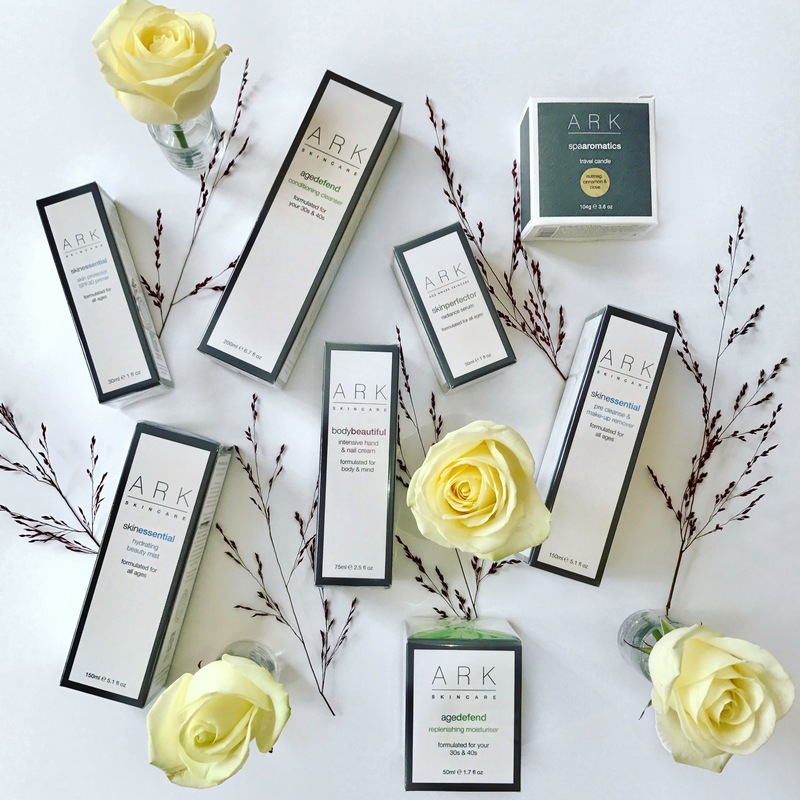 ARK Skincare are giving away to one person over £200.00 of products absolutely free. Autumn is here and it’s a really important time to look after the skin – restore it from the summer – and keep it feeling comfortable. Dehydrating central heating is being turned on and the air is cooler outside. What is in the winners box? Teens and 20’s – The Age Protect Cleanser has been designed to treat dry and oily areas of the skin – it contains Watercress, Horsetail and Nettle to balance the skin. It’s soap free and protects skin from free radicals. 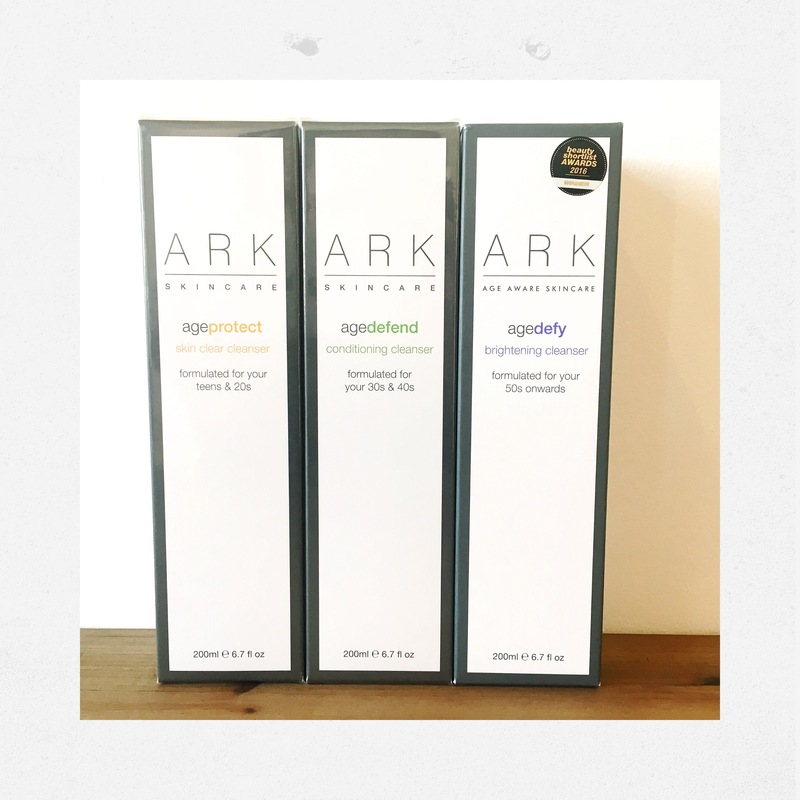 30’s and 40’s – The Age Defend cleanser is ultra nourishing containing Omega 3 fatty acids to boost moisture levels – also contains antioxidants and vitamins A and C. Leaves skin plump, firm and helps to retain elasticity. 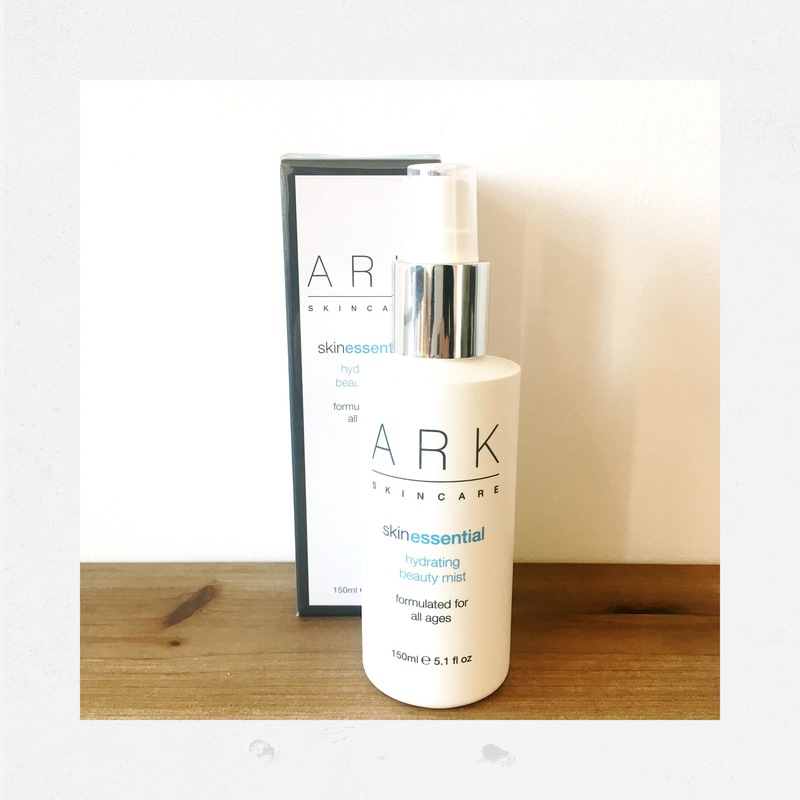 50’s and Onwards – The Age Defy Brightening Cleanser is rich and creamy and while removing impurities treats the skin to lipids, vitamins and antioxidants. Remove with a warm cloth. 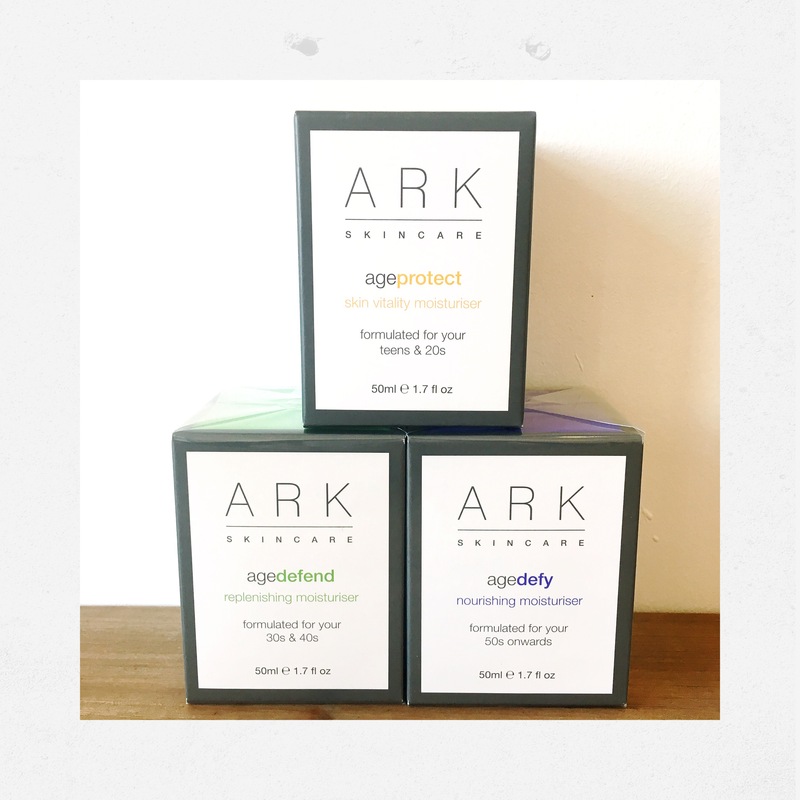 Teens and 20’s – The Age Protect Moisturiser contains Omega 9 Fatty Acids to keep skin soft and supple and vitamins A, B, C and E. It provides protection from pollutants and doesn’t weigh down younger skins. 30’s and 40’s – The Age Defend Moisturiser has Co-enzyme Q10, blue lotus flower which is a powerful antioxidant and vitamin A to increase collagen in the skin. This is the moisturiser I use and I love it! 50’s and Onwards – The Age Defy Moisturiser helps to combat the signs of hormone loss – dullness, dryness and uneven skin tone. 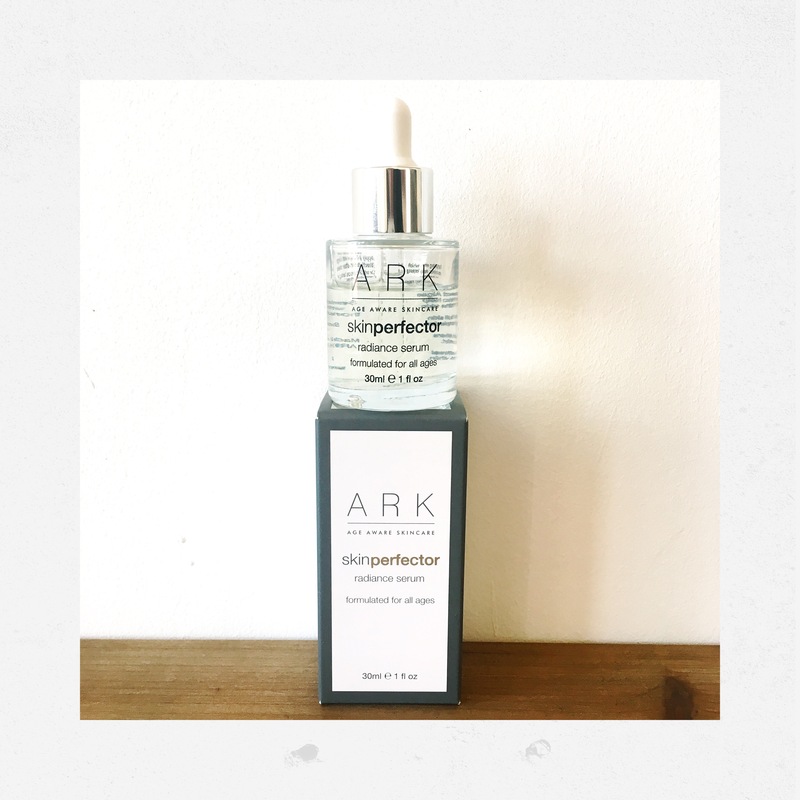 Contains peptides and skin’s number one hydrator Hyaluronic Acid. Spritz on moisture throughout the day or before you moisturise. Contains Water Mint and Aloe Vera to hydrate the skin. It’s soothing, uplifting, refreshing, anti-inflammatory and gives the skin a gorgeous glow as well as a moisture boost. 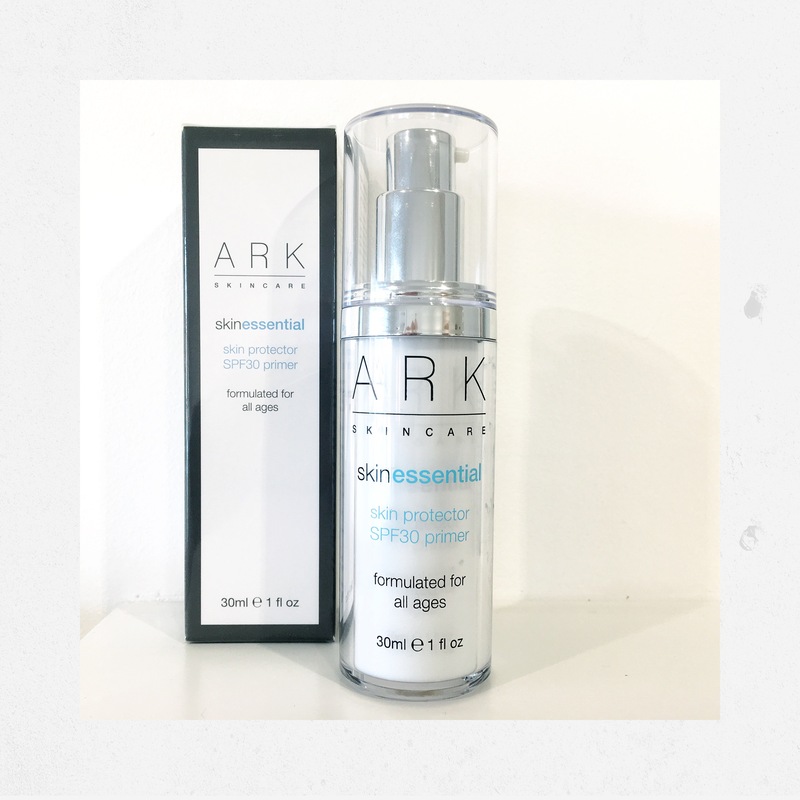 The Radiance Serum is the most talking about serum in ARK’s range, it is also the biggest selling serum on board Virgin Atlantic and the serum that Stephanie Pratt calls her ‘secret weapon’. Apply a few drops to clean skin underneath moisturiser for a radiance boost, and a treatment for darker patches on the skin. Provides daily broad spectrum protection from the sun’s rays. Even in the winter, even when it’s freezing cold UVA rays – which are the ageing rays – are present so it’s vital to protect the skin all year round. This award winning primer doubles up as a make-up primer. It’s SO light and completely invisible underneath make-up – apart from the light reflecting particles that make the complexion look amazing. Double cleansing – important because clean skin means that products you apply to the skin can actually work without sitting on top of a layer of dirt and grime! This oil cleanser should be applied directly to DRY skin – even over the eyes – it’s extremely gentle and effective. Add water, emulsify and splash away. 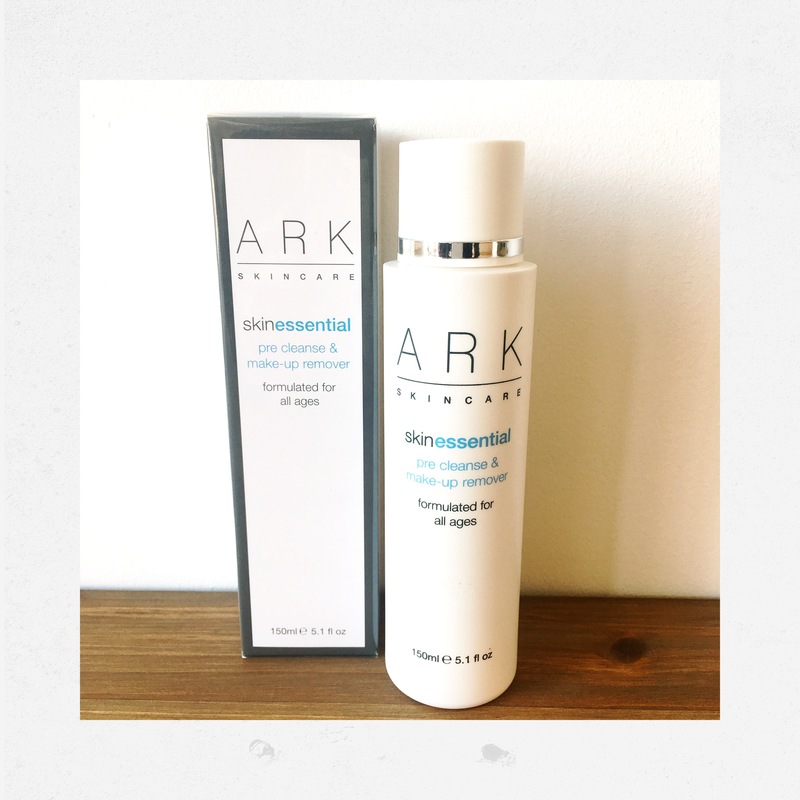 Then cleanse as normal with the ARK cleanser above. This will even remove the most stubborn waterproof mascara. It’s my absolute saviour. 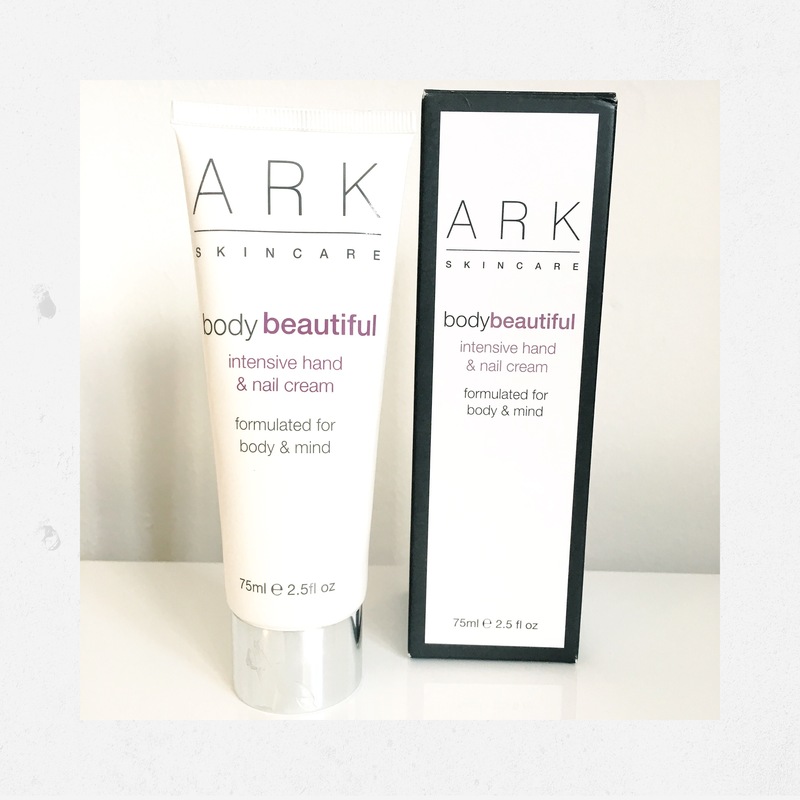 A rich and nourishing hand and nail cream which intensely hydrates and protects against moisture loss while soothing irritated, dry hands. Contains red algae to target brown spots on the backs of the hands and keratin amino acids to promote healthy nail growth. I can’t say that this is my favourite candle from the travel candle range because I literally adore them all (there are 4). But this is the one that Hannah from ARK and I picked for this competition because it’s warming and perfect for this time of year. 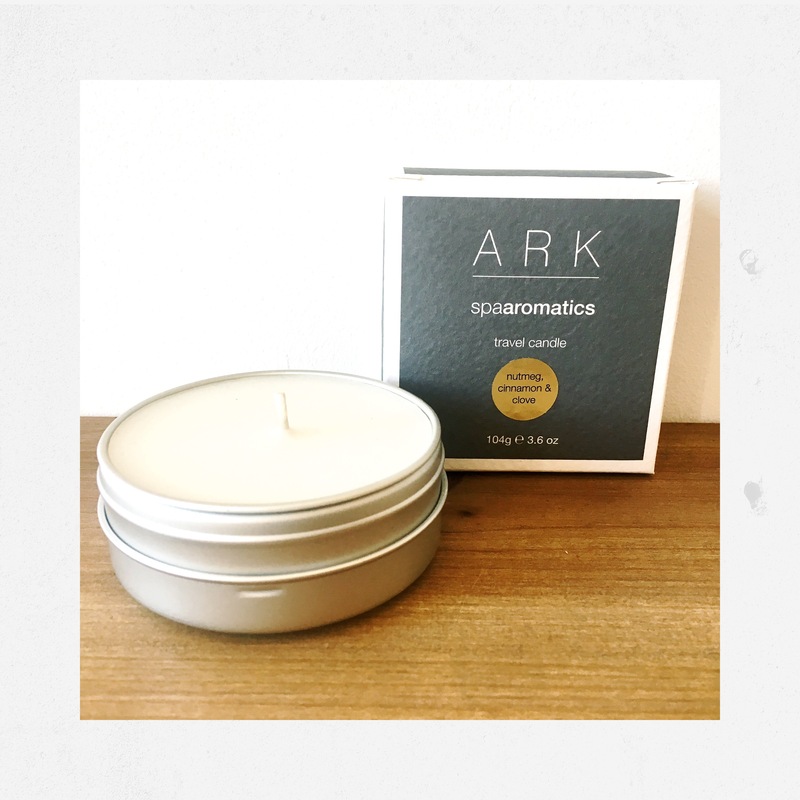 These candles burn and burn and make a room smell divine. I always always take one with me when I’m away from home. 2. Comment underneath the instagram post on @susieamy instagram so we know that you have entered and want to win! We would love you to post a picture on instagram of your products when they arrive!